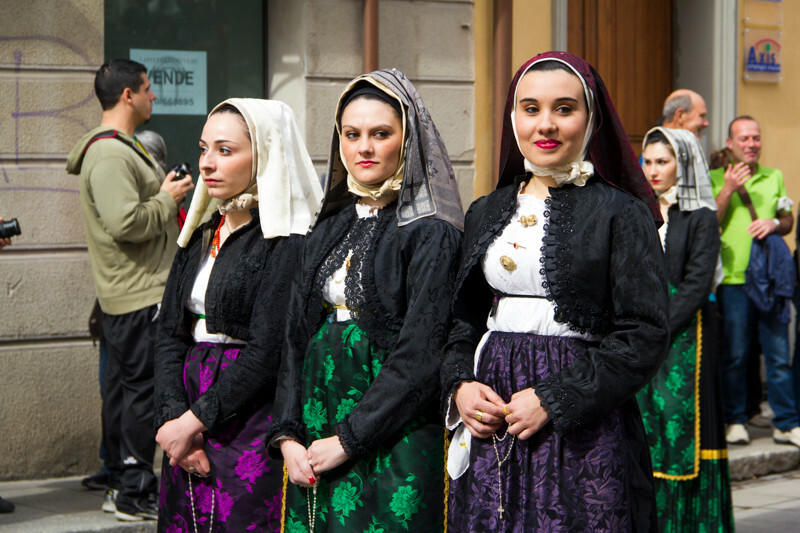 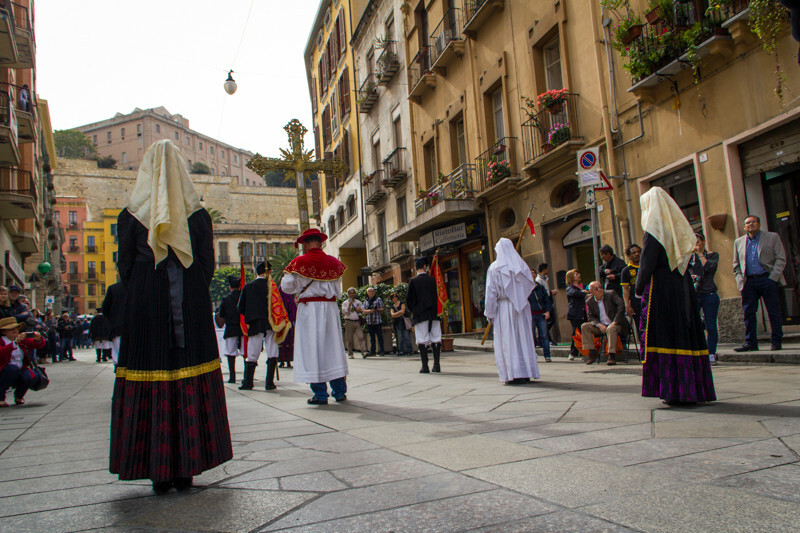 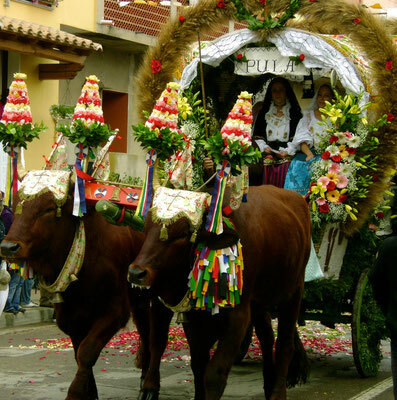 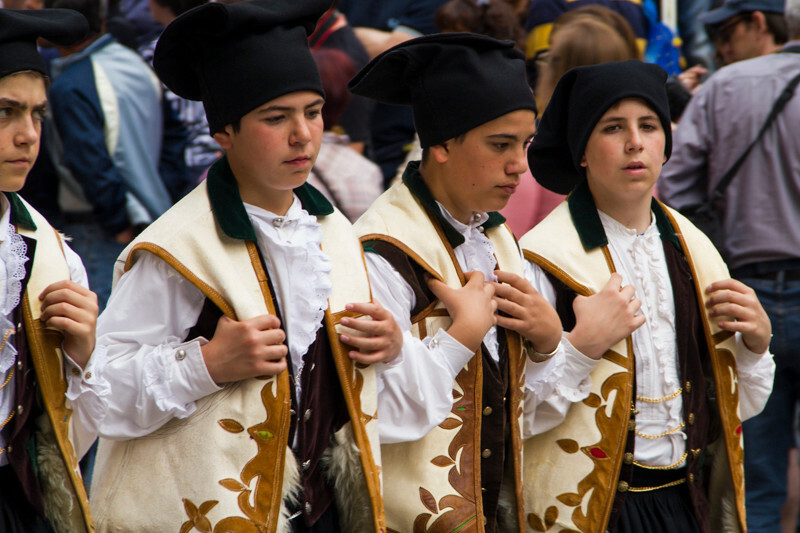 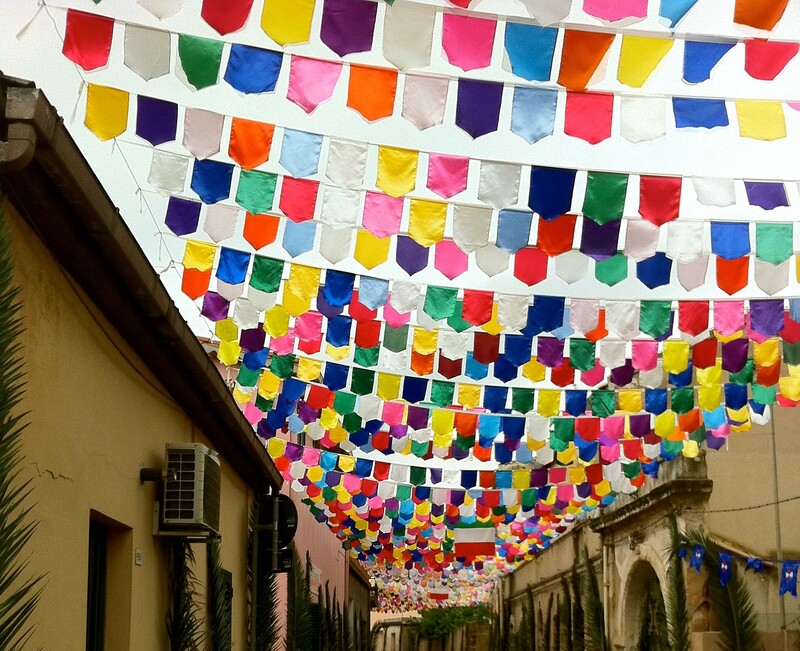 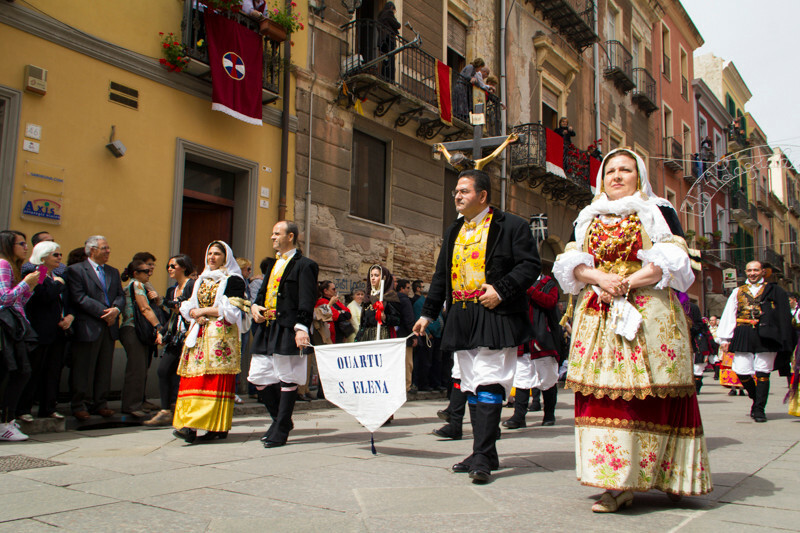 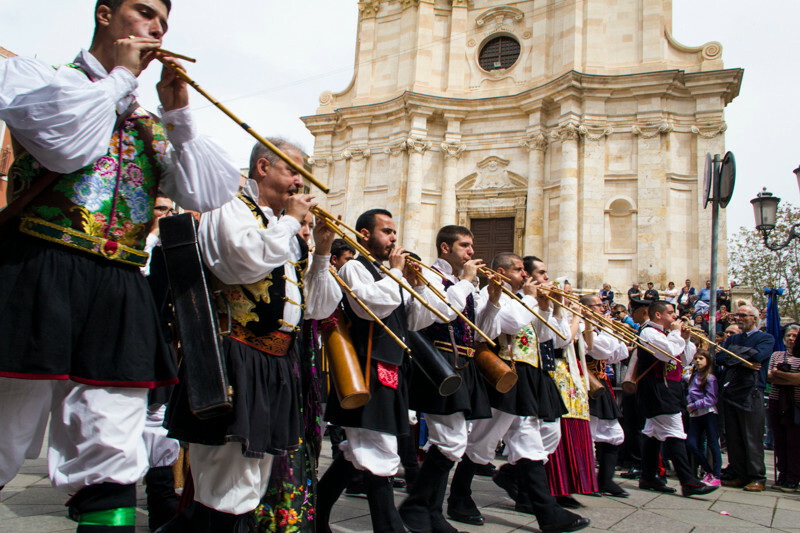 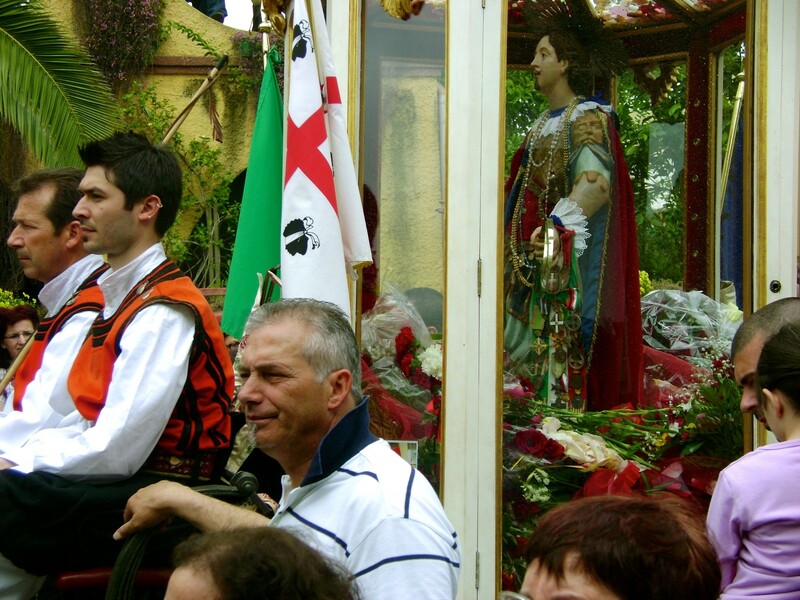 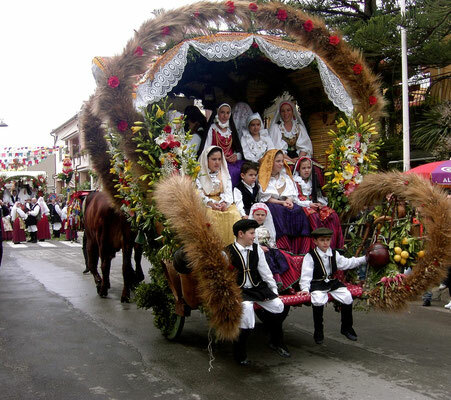 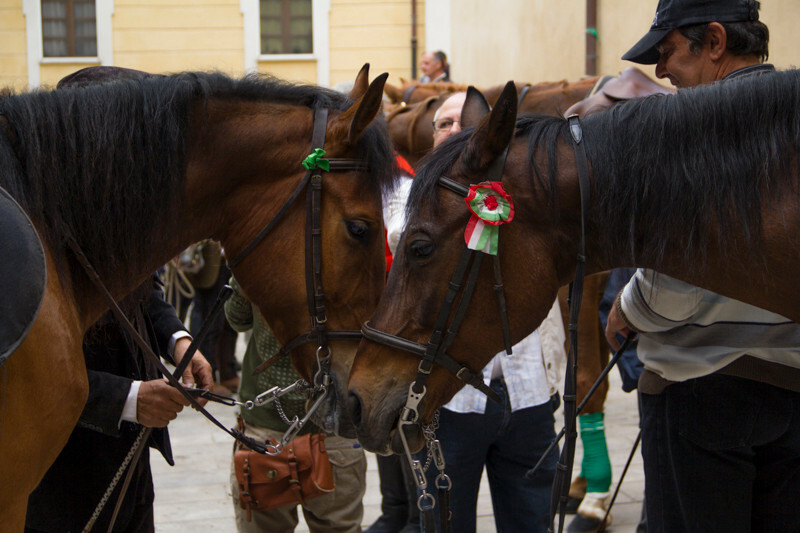 SANT EFISIO IS ONE OF THE MOST IMPORTANT RELIGIOUS CELEBRATIONS OF WHOLE SARDINIA. 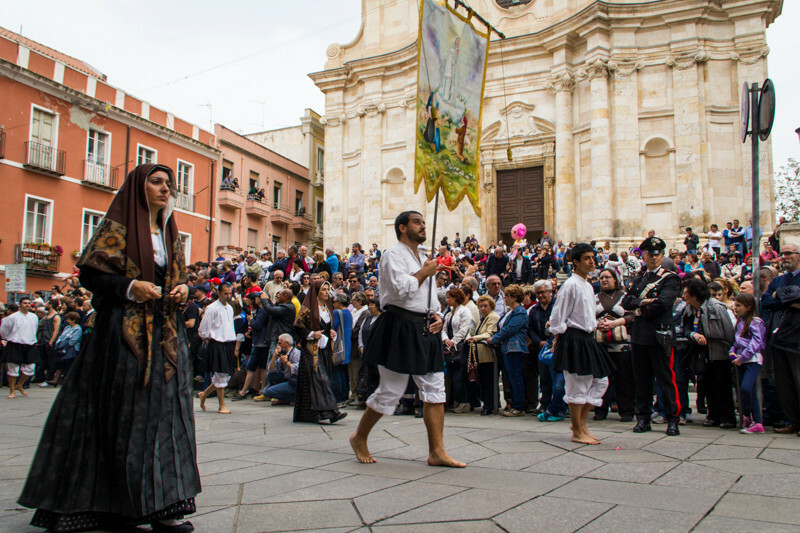 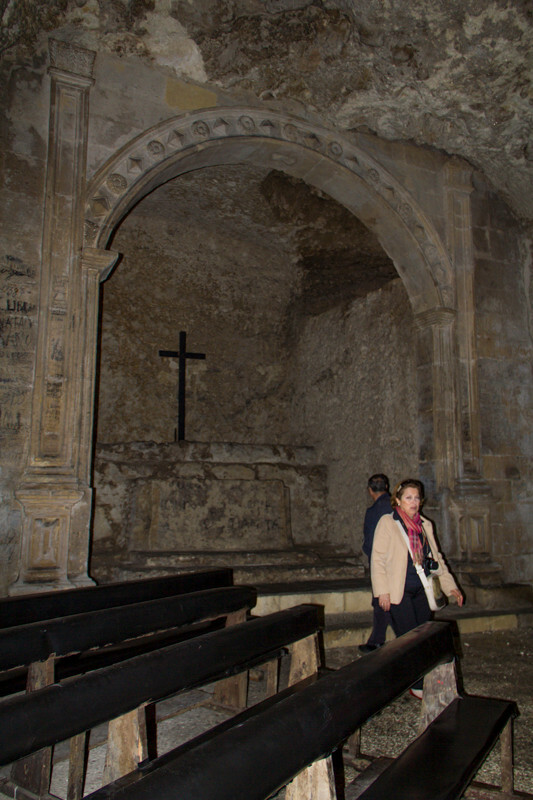 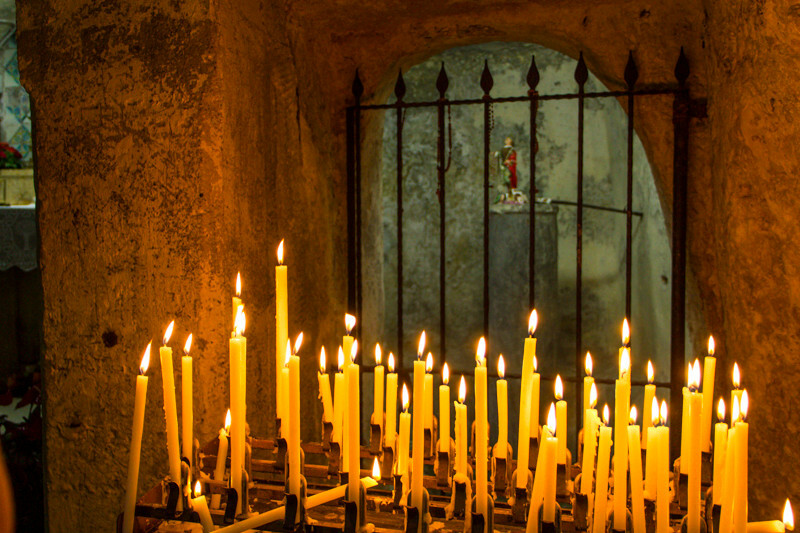 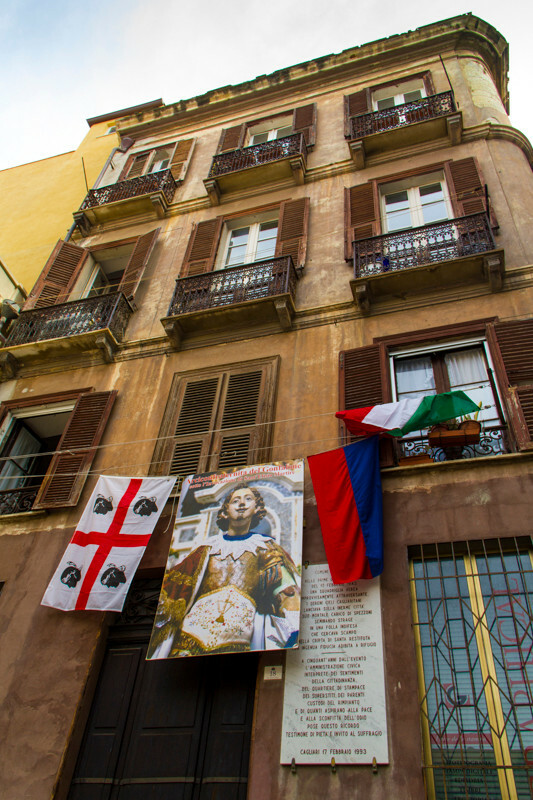 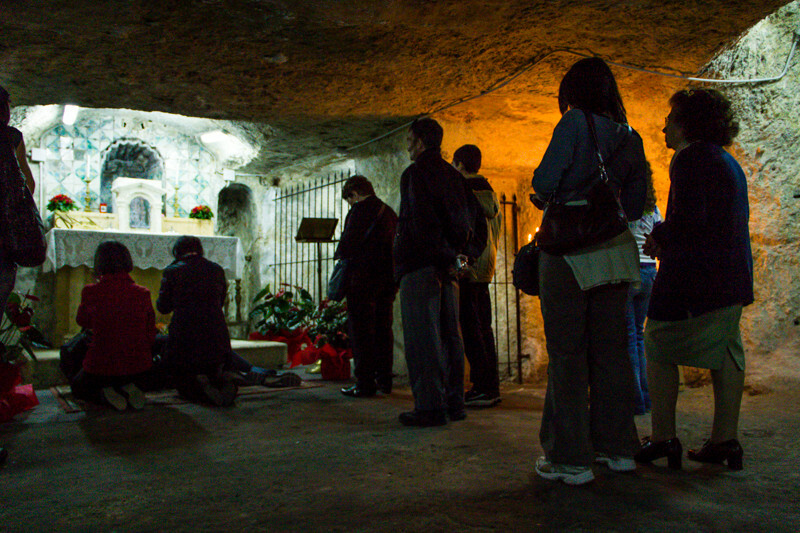 Every year, from nearly 400 years , the Sardinian people celebrating its martyr Efisio . 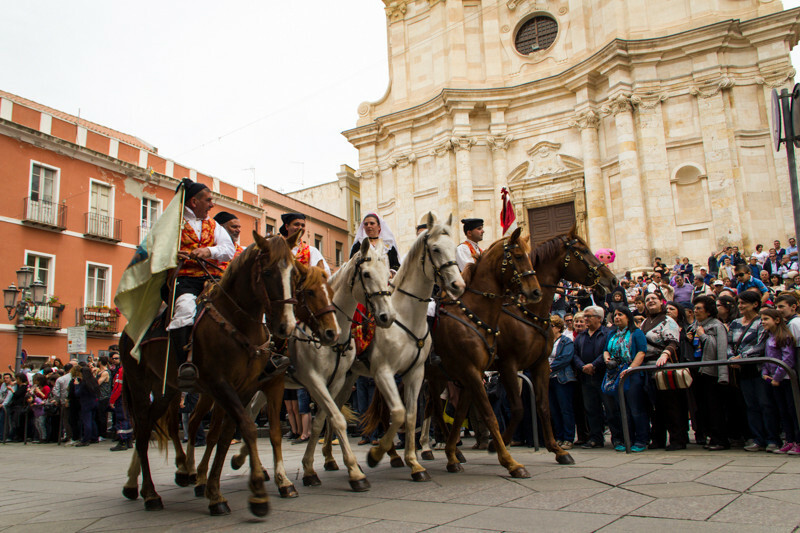 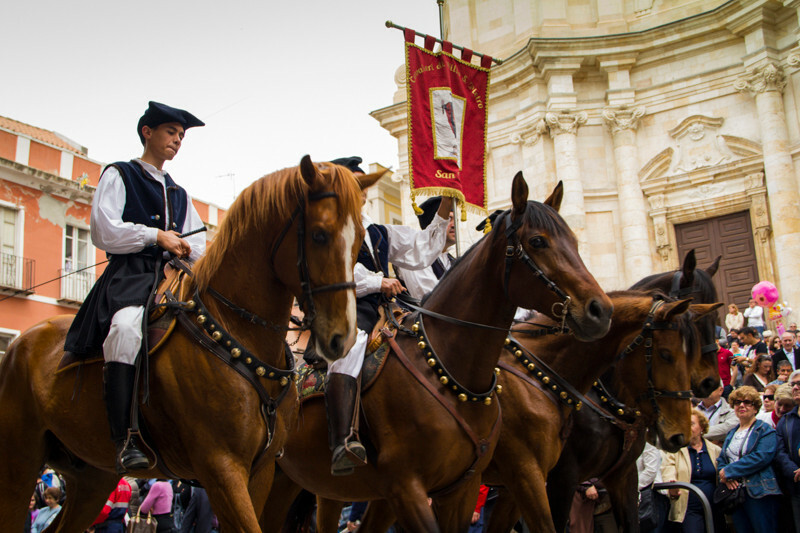 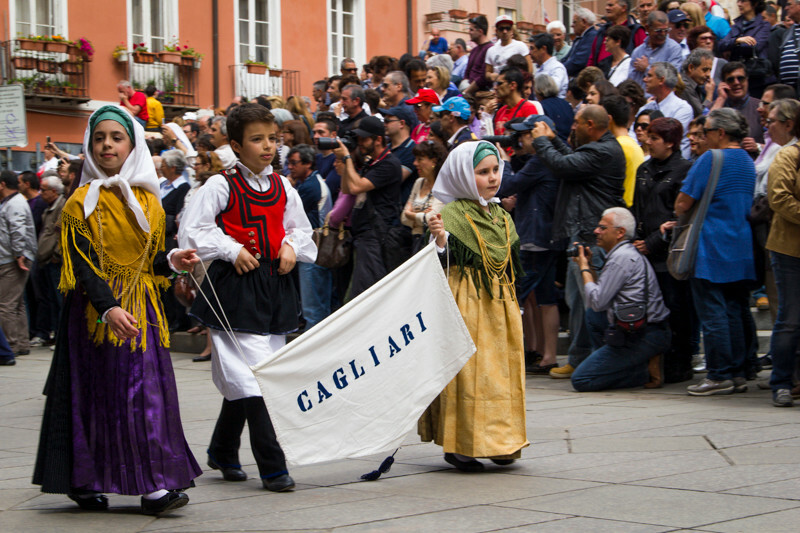 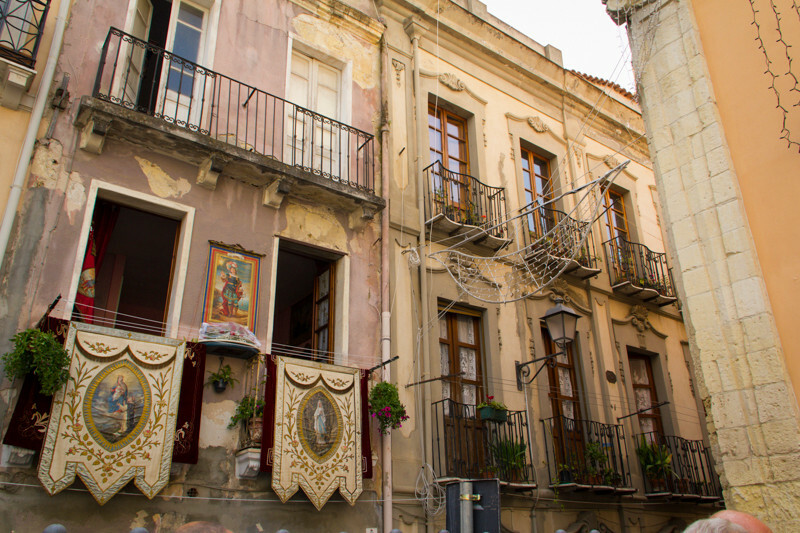 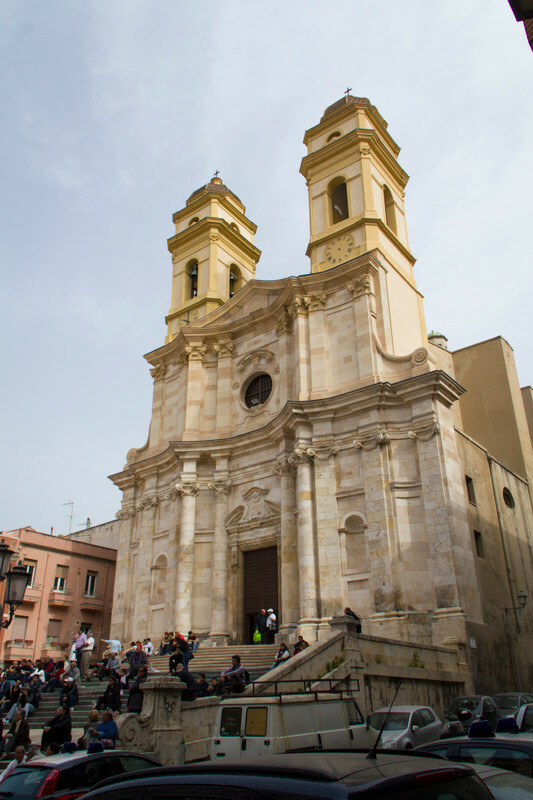 A religious procession that takes place between Cagliari and Pula. 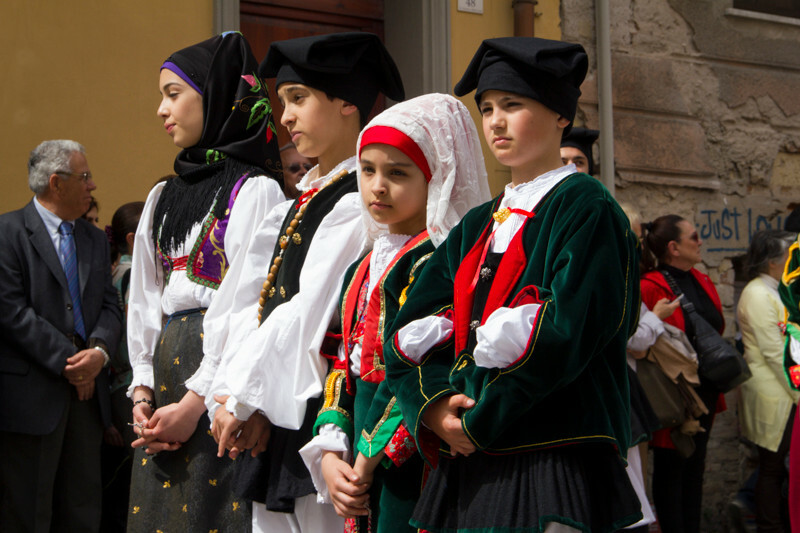 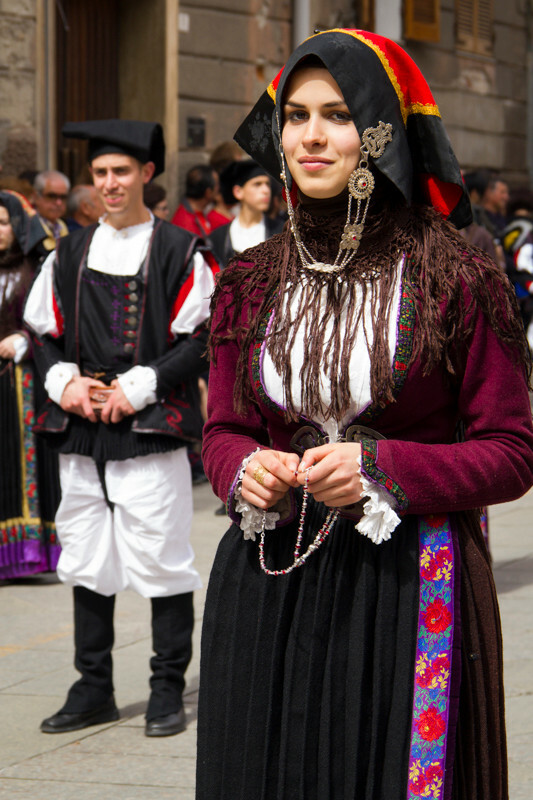 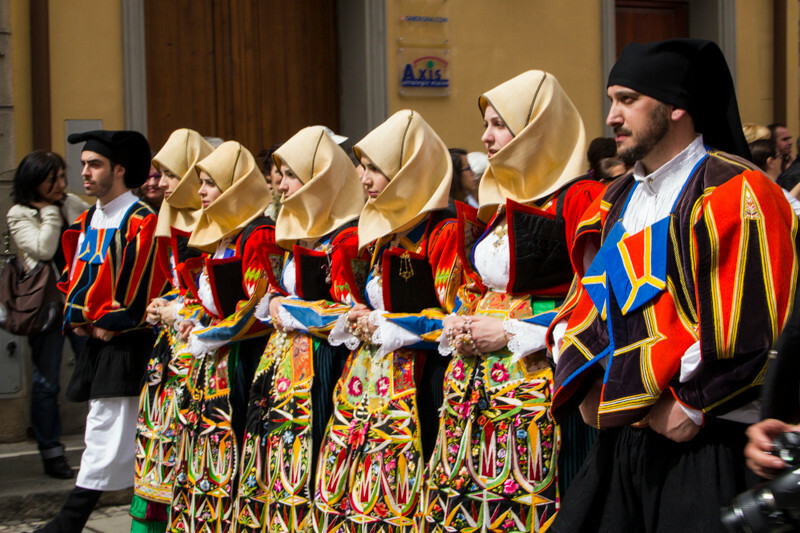 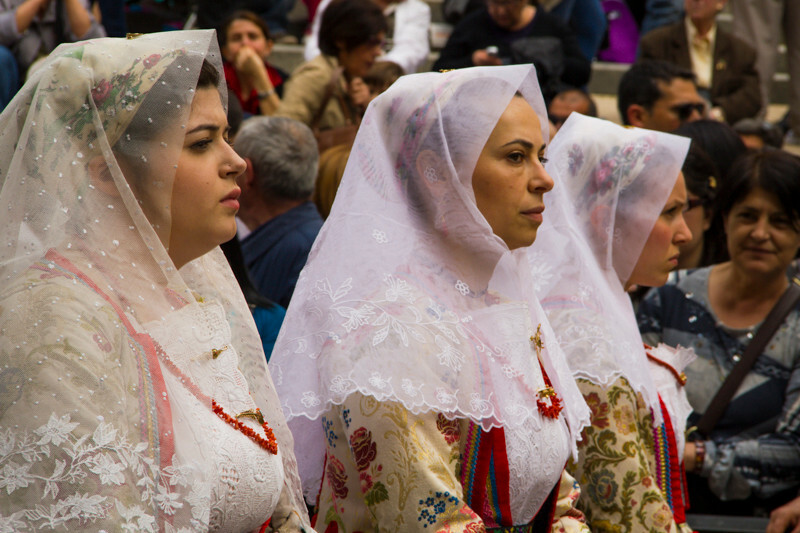 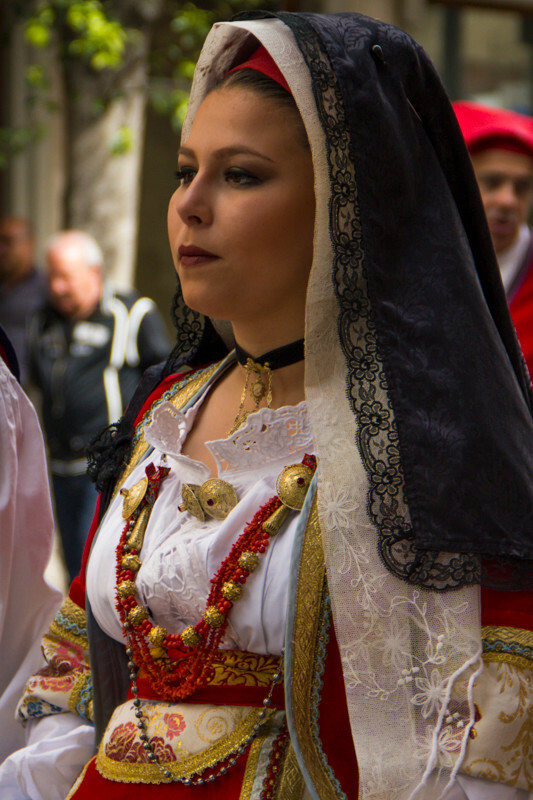 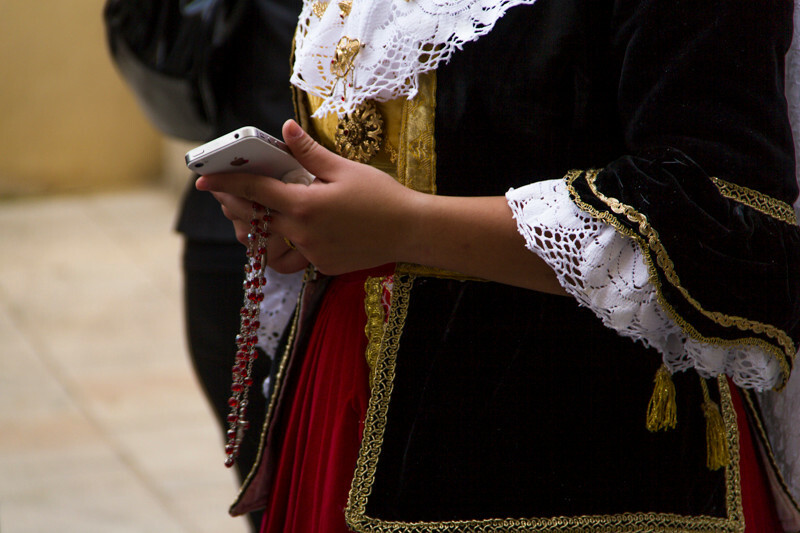 An extraordinary opportunity to admire the hundreds of traditional costumes from all over Sardinia. 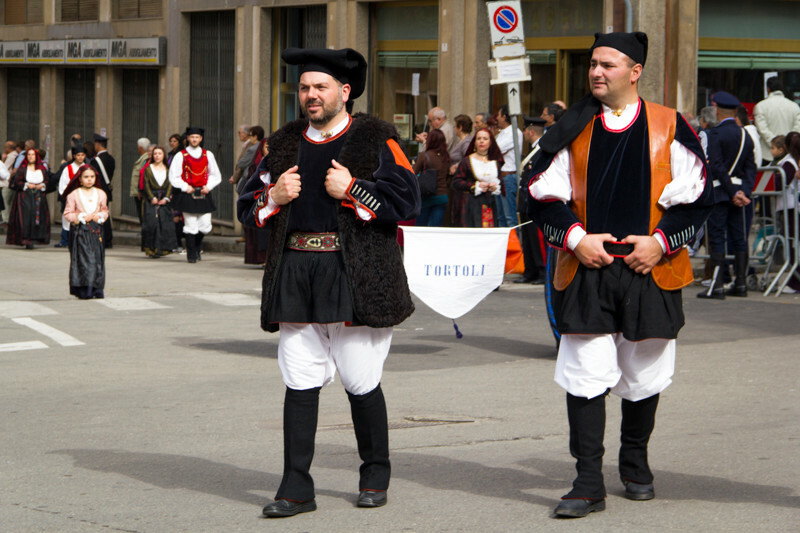 The most faithfuls, will accompany Sant ' Efisio up to Pula and then to Nora , where the celebrations will continue until 3 May inclusive.